The payment transaction takes place on Paypal’s website, not ours, and we never have access to your card payment data. While your email address remains within the MailChimp database, you will receive periodic marketing emails from us with information about forthcoming courses and events..
As detailed in section 3.2 above, if you book an event via this website some personal information will be stored within this website’s database. This is currently the only occasion where personal data will be stored on this website. This data is currently stored in an identifiable fashion; a limitation of the content management system that this website is build on (WordPress). In the near future we aim to change the storage of this data to a pseudonymous fashion meaning that the data would require additional processing using a separately stored ‘key’ before it could be used to identify an individual. The owner of this website is Kathryn Ellis, 2 St Mary’s Road, Leamington Spa, Warwickshire, CV31 1DB. Kathryn Ellis and Tamar Groeneveld are partners in Quantum Potential. 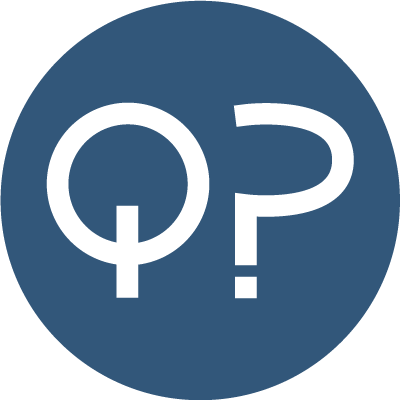 If you would like further information about what personal data about you is stored on the site, if you would like to move or delete your data, please contact: data@quantum-potential.co.uk.